This quote really resonates with me. It has been almost 4 years since I delved into the world of meditation. I’m so thankful it has become a part of my daily life and spiritual practice. The word meditation didn’t mean a whole lot to me over four years ago and to be honest, I think I was a bit ignorant as to what it even was. I started on my meditation journey, listening to guided meditation’s and later was guided to learn the Transcendental Meditation Technique. My life has never been the same since! The benefits I receive are truly an amazing experience and a lifelong gift. I can tell you some of the amazing benefits I have experienced. I suffered from extreme anxiety attacks, insomnia and slight depression at times for years and had to succumb to relying on prescription medication for my sleep and anxiety issues. All of which have miraculously become a thing of the past since I started meditating! Guided meditation’s are a great way to start into the world of meditation and anyone can do this. Transcendental meditation is taught only by certified teachers and has been taught to people all over the world and practiced by so many people including Oprah Winfrey, Jerry Seinfeld, Howard Stern, Gabby Bernstein, Ellen DeGeneres, David Lynch and even the Beatles once learned this easy technique back in the early 1960s. 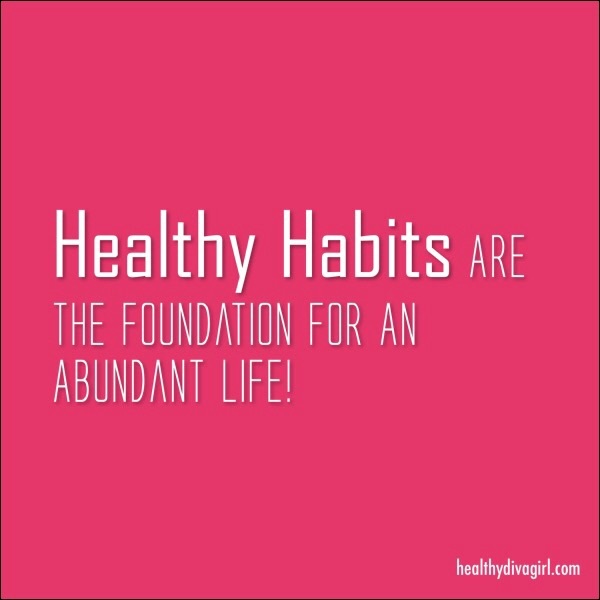 The one thing I can share with you is that it will change your life in so many amazing ways. If you don’t have the time, make the time! You deserve and the world deserves the benefits of meditation and when you don’t go within, you go without. I’m also in the process of creating my own guided meditation album which will be out soon. Please feel free to add yourself to my list to receive a free guided meditation as they become available and so much more to come soon! Be the first to know when you get on my list today! Life Coaching Tip Of The Day: Meditation Monday! This quote really resonates with me. It’s been almost 4 years since I started delving into the world of meditation. I’m so thankful this has become a part of my daily life and spiritual practice. The word meditation didn’t mean a whole lot to me over four years ago and to be honest, I think I was a bit ignorant as to what it meant. I started on my meditation journey, listening to guided meditation’s and later was guided to learn the Transcendental Meditation Technique. My life has never been the same since! The benefits have been truly such an amazing experience and a true gift. I can tell you this; I suffered from extreme anxiety attacks, insomnia and slight depression at times for years and even had to take prescription medication to try to remedy my sleep and anxiety issues. 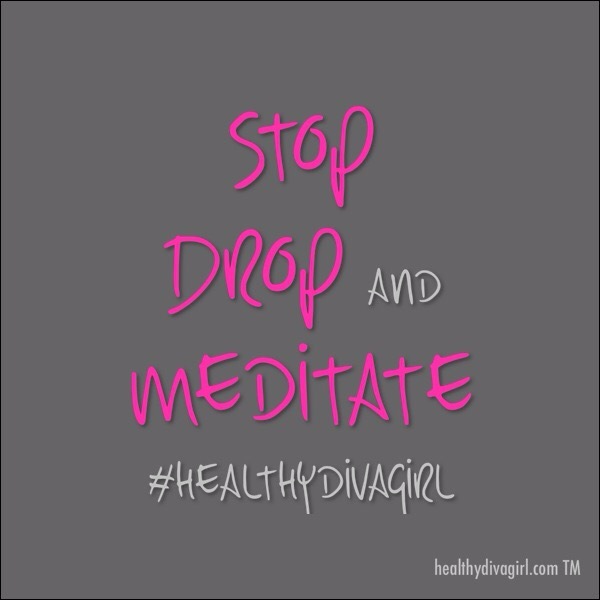 All of which have miraculously become a thing of the past, since I started meditating! I felt more peaceful, calm and focused as well. Guided meditation’s are a great way to start into the world of meditation and anyone can do this. Transcendental meditation is taught only by certified teachers and has been taught to countless people from all over the world. TM as it is called is practiced by so many people including Oprah Winfrey, Jerry Seinfeld, Howard Stern, Gabby Bernstein, Ellen DeGeneres, Russell Simmons, David Lynch and even the Beatles once learned this easy technique back in the early 1960s. 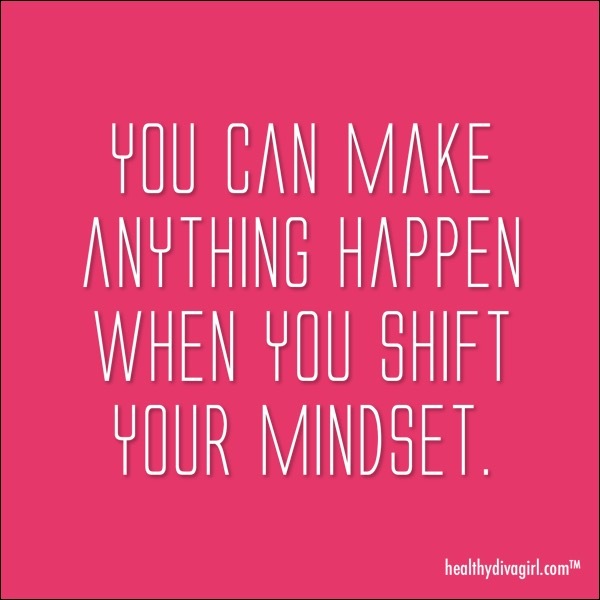 The one thing I can share with you is that it will change your life in so many amazing ways. If you don’t have the time, make the time! You and you’re loved ones deserve to learn this and so does the world. 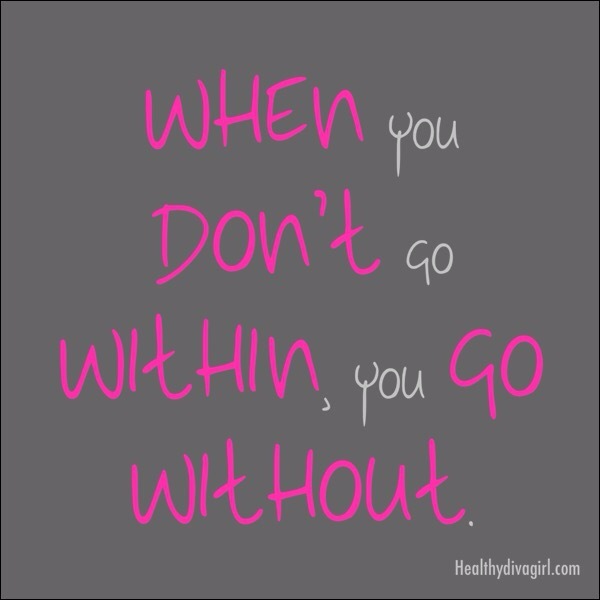 We all deserve to feel and enjoy the benefits of meditation and when you don’t go within, you go without! 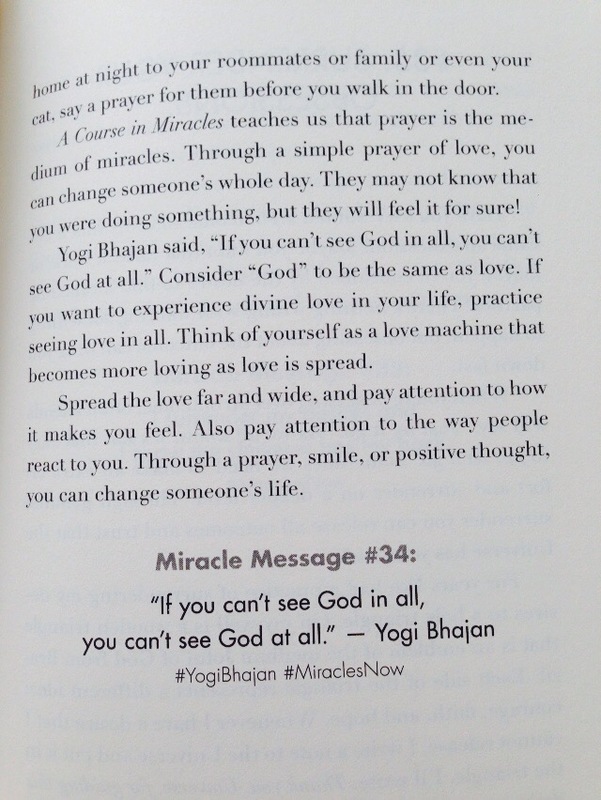 I opened my book today “Miracles Now” by Gabby Bernstein and this is what it opened to….Miracle Message #34. I closed the book and reopened it and guess what page I opened to? The exact same page! I am all always truly guided by something far greater than myself to receive the message that I am meant to read for that day. When we separate from others and ourselves, we disconnect from loving others and and we become blocked. The quickest way to release blocks is to send loving feelings and thoughts to everyone we see and think about. Spread your love every chance you get, pay attention to how it makes you feel. Also pay attention to the way people react to you throughout the day. What you think, saying a prayer showing someone a smile and just keeping positive thoughts in your mind can change your life and everyone around you.